roska: Sale - Last Days! Just a reminder that tomorrow is the last day of the Birthday Sale at roska handmade. 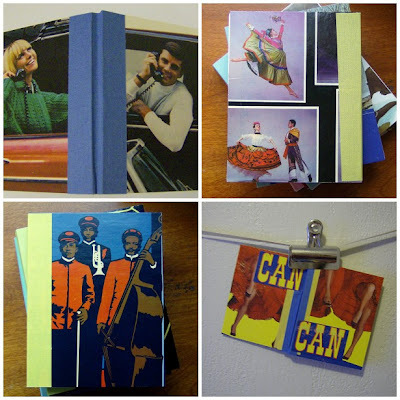 That means you can still get free shipping on the great notebooks you see above, as well as many others in the shop. Check them out here. 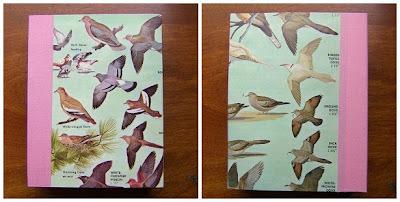 Also, a sneak peek at a new bird notebook that I'll be listing in just a moment. I love your journals (: The color combos are awesome!